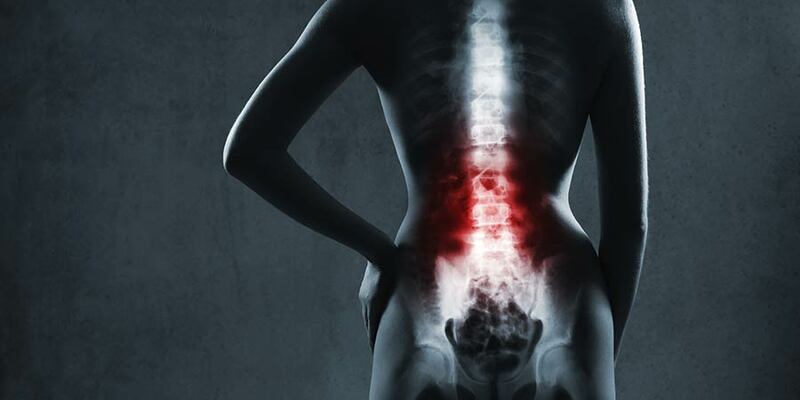 Several anecdotal and case reports have previously appeared in the literature regarding the intradiscal use of Platelet Rich Plasma (PRP) for low back pain. Within the last 6 weeks, two recent studies have been published evaluating the use of Platelet-Rich Plasma in the treatment of low back. Tuakli-Wosornu YA et al (PMR 2016) looked at single injections of PRP into symptomatic degenerated lumbar discs in 47 patients. This was a prospective, blinded randomized controlled study. Data collected included pain, physical function, and patient satisfaction scores at initial visit and up to 1 year. The authors did utilize validated outcome measures. After 8 weeks of follow-up, statistically significant improvements were seen in pain scores, function scores, and patient satisfaction. No adverse events were reported. Methodologically, this was a well-planned and reported study, however, outcomes between the PRP treatment group and controls were only measured out to 8 weeks. In another recent study by Levi D et al (Pain Med 2015), 22 patients received intradiscal PRP for chronic discogenic low back pain. This was a prospective trial evaluating a one injection protocol. Outcomes were based on Oswestry Disability Index (ODI) scores and Visual Analog Scores (VAS). Clinical success was defined if a patient achieved at least 50% improvement in both the ODI and VAS scores. After 1 month, 14% had achieved clinical success. This number grew to 47% at the 6 month mark. Again, these results are encouraging but more well controlled trials with larger number of patients and longer follow-up periods is needed to fully evaluate the effectiveness of this treatment. Intradiscal Platelet-Rich Plasma Injection for Chronic Discogenic Low Back Pain: Preliminary Results from a Prospective Trial.